Bayview was part of the major renovations performed at Ford Field in Detroit, MI. 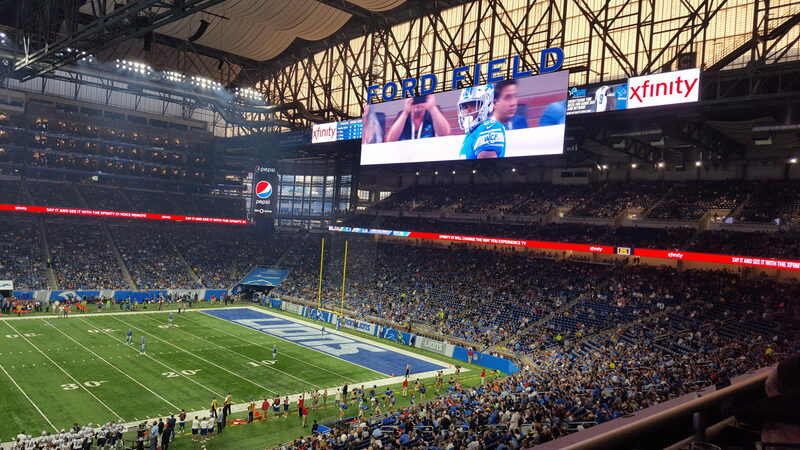 Bayview installed the new LED stadium lighting, the new Daktronic Scoreboards, the new sound system, the super structure displays (Daktronics), many new restaurant and concessioner locations and performed various other projects direct with Ford Field. You can also see a video highlighting some of the work in the news section of the website.